or maybe just something I am drooling over too! I adore the white on white on white. Love the vintage or vintage inspired tile on the floor and the wood running the width of the room in this one. Can you tell I love bead board in a bathroom? The mantel behind the tub? So dreamy! 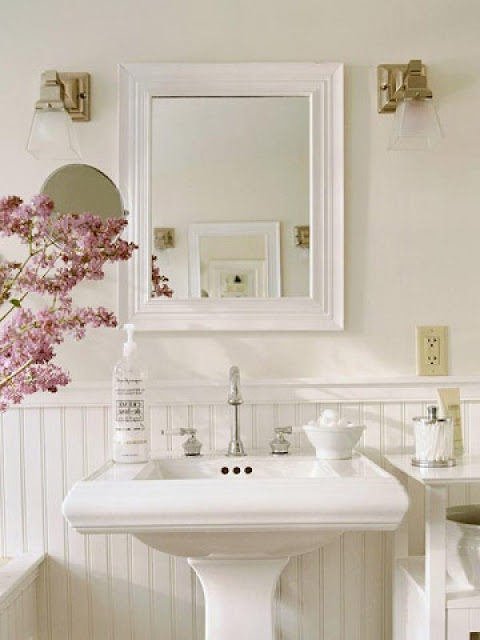 Oh I just love this bathroom! The gray vanity. The marble floor. The wood walls. The chandelier and THAT MIRROR!!! This is one of my favorites- so gorgeous. 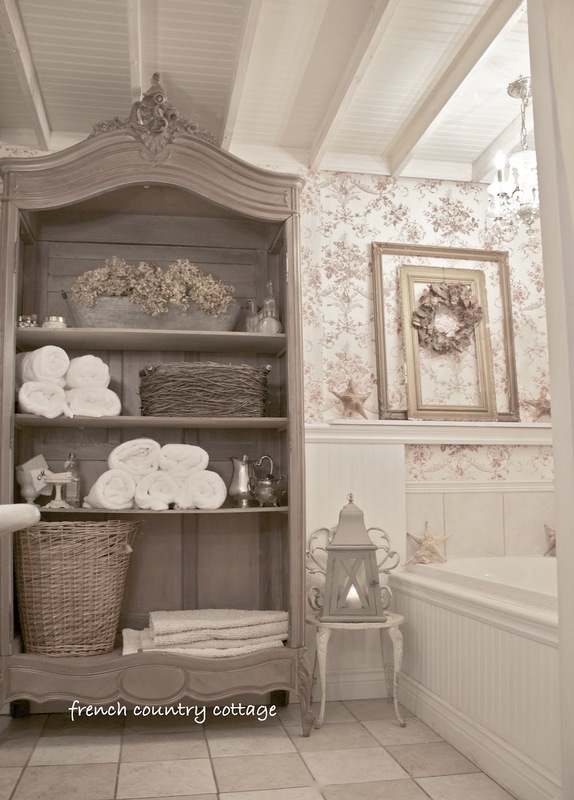 The black and white tile, clawfoot tub, french doors and chandelier- love it all. Love the wide plank wood walls. 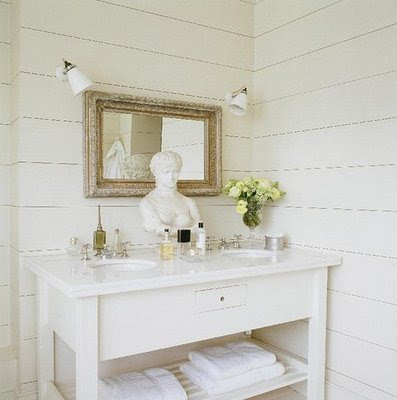 Enveloped in beadboard- this is so charming. In our master bathroom- which is also vintage and was a remodel job- I used beadboard mixed with wallpaper. but I do love how the ceiling came out in here so I am including it as an inspiration as well. & am hoping to get everything all wrapped up and it ready to share by the weekend! That mirror is so gorgeous! I love all the bathrooms you featured, but especially your own - it's so romantic! Courtney, you have made me drool all over my computer! 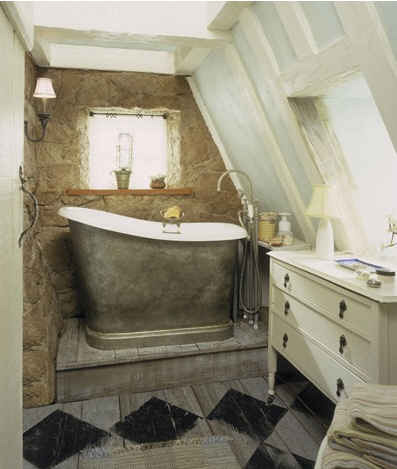 I love all of these rooms and your bathroom is the most gorgeous! I honestly thought the yellow bathroom was your sneak peek, lol. Great inspiration! Those are so pretty....I could never choose...I need more than one house! LOL Can't wait to see your bathroom finished! 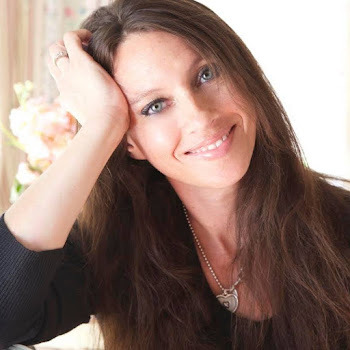 Beautiful inspiration! 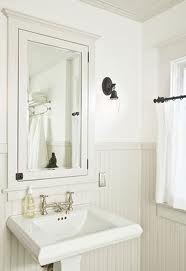 I also love beadboard in the bathroom! Can't wait to see your bathroom when it is complete. Good luck! Looking forward to seeing your bath...I'm sure it will be charming! I love them all, just what I'm looking for in my bath. Thanks for sharing. 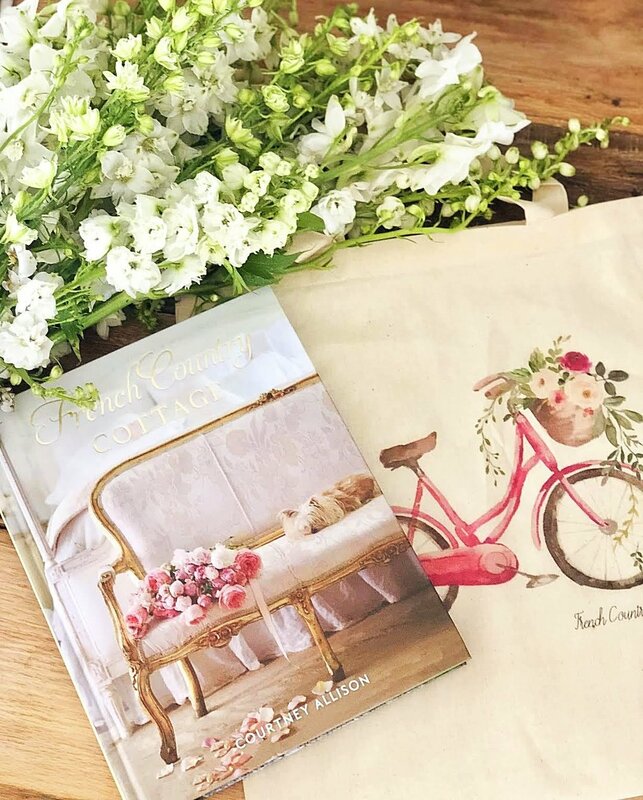 With such beautiful inspirations and your gorgeous taste & style, I can't wait to see your finished bathroom! 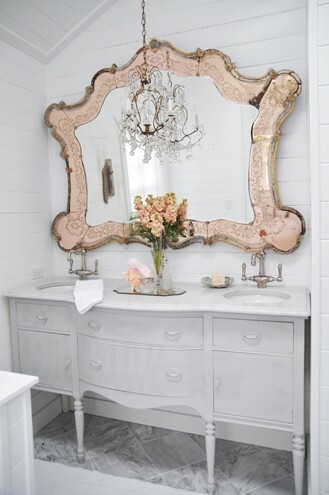 Well, your master bathroom is gorgeous, Courtney, and an inspiration all on its own! I do love different bits from the pictures you've shared. That pink mirror is stunning! Of course, I'd love a chandelier in our bathroom somewhere, but I may have to go the plug-in chandy route if I really want to pursue it. I love all your inspiration photos so I can't wait to see what you dreamed up for your redo. The first one is my favorite -- I love old houses with their slanted ceilings and unique lines. These all have such pretty elements in them! I am just about to begin a master suite remodel on our 1921 home and am just now at the tearing out phase that is so hard to do! I also look for inspiration and am wanting a very light elegant look. These photos are just what I'm looking for..thanks for sharing! I can't wait to see it! The inpiration photos are great! I look forward to the reveal! 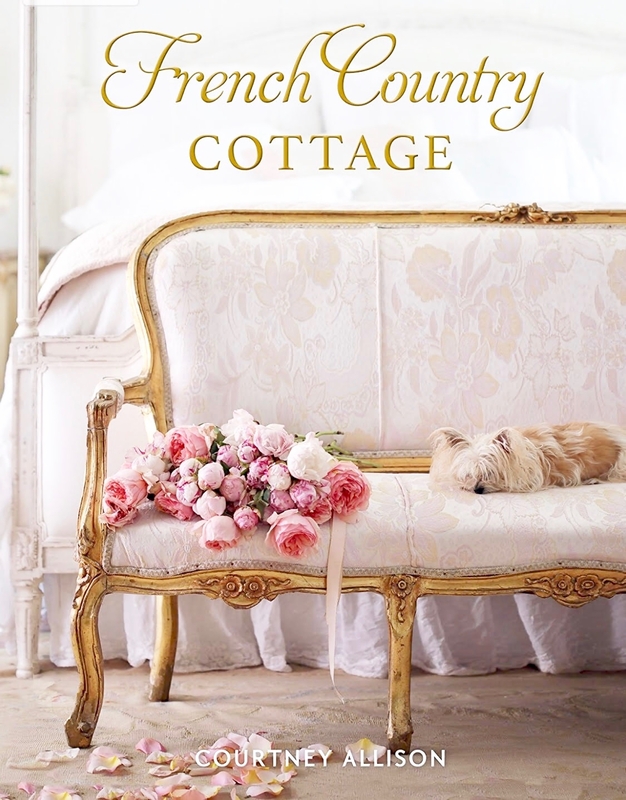 I too love the white, white, white ;) In every room of the home. It's so calm, clean and serene. It just draws you in. I have no doubt that your bathroom remodel is going to be totally magazine worthy, Courtney! :) Can hardly wait to start pinning away! lol! From the beautiful inspiration photos you have gathered, I cannot wait to see what you have done..i am sure it will be a masterpiece! 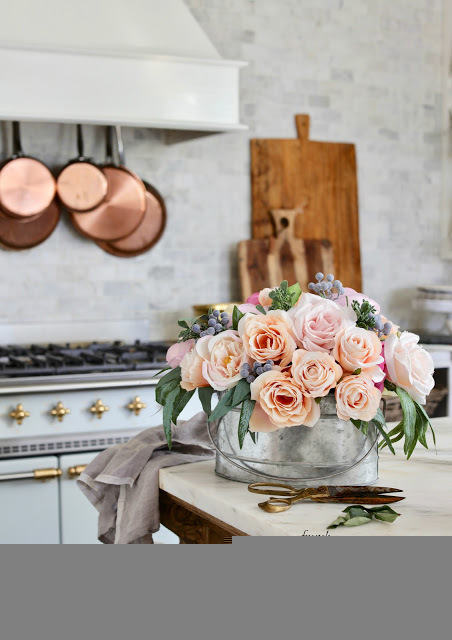 Gorgeous inspiration pics! I love beadboad in a bathroom too :o) Can't wait to see YOUR completed bathroom!!! Such a great collection of photos. I love them all! 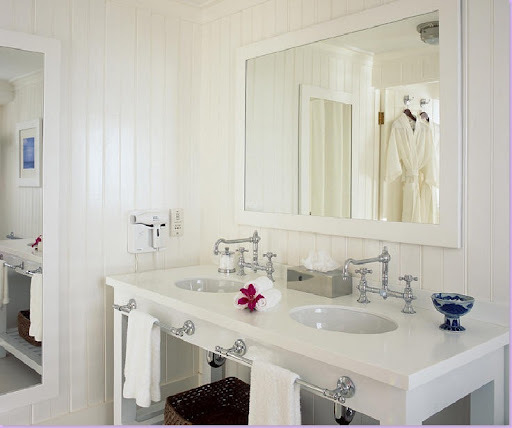 Nothing like a cottage bathroom clad in tongue and groove paneling. Can't wait to see your bathroom. I loved the photos. 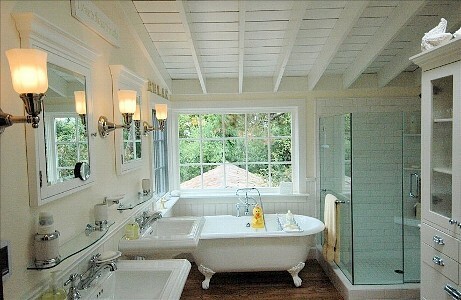 I like the old tub. Can't wait to see what yours turns out to look like. 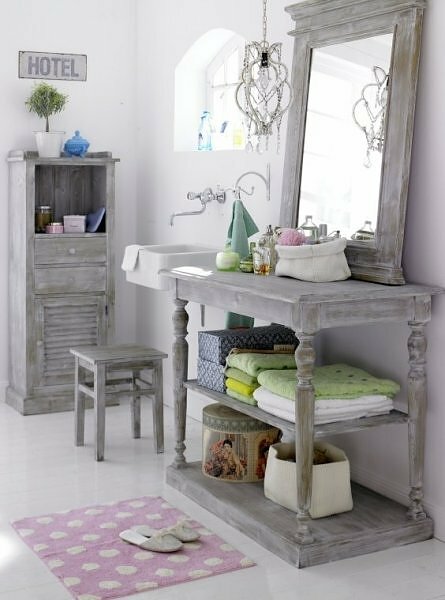 Are you renovating the lovely bathroom you've shared with us before? I simply can't imagine being able to improve it further so now I'm curious and can't wait for the "reveal"!!! love all the inspiration photos! and from the looks of the bath you already did, the one your working on now will be sure to please! I love all of the bathrooms and I'm crazy about bead board. Oh what beautiful inspiration Courtney! I know yours will be even more so! Great inspirations, Courtney! I have bookmarked this page because we really need to redo our master! I love the black and white tile. I had black and white tile in my childhood bathroom, and I loved it! I cannot wait to see your project. Wow... really beautiful bathroom. Thanks for posting it.